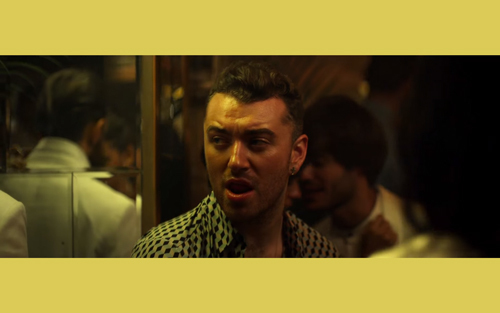 Following their success on 2012 single "Latch", Disclosure have linked up again with Sam Smith on new single "Omen". The song has a bouncy UK Garage sound and is very reminiscent of the trio's first collaboration "Latch". "Omen" is released on July 28th and you can pre-order it now on iTunes and Google Play; you can stream it now on Spotify. The song is taken from Disclosure's new album Caracal which will be released on September 25th, you can pre-order it now on iTunes.